In the US, biosimilars approval pathway only started to show some hope in 2010, when the president signed the Affordable Care Act. However, actual uptake will still depend on whether the government and the insurance company will subsidize. Different state legislatures are still in the process of debating on whether to approve biosimilars. 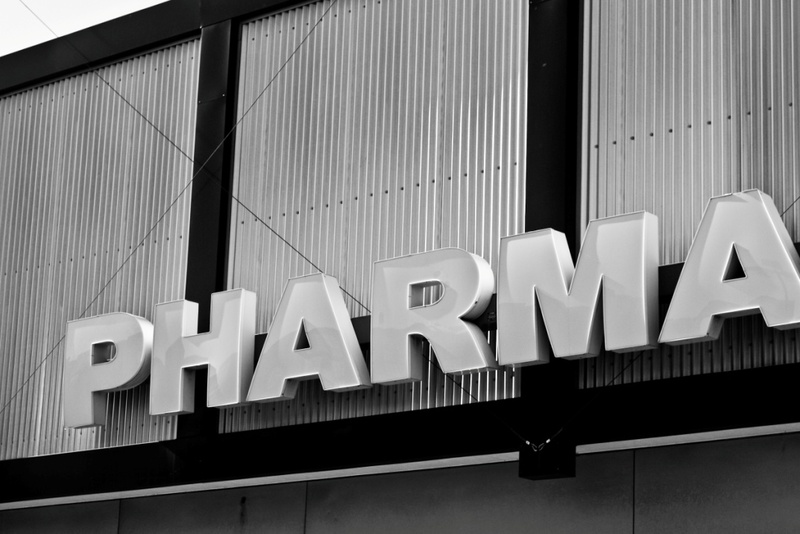 It is expected that big pharmas will spend a lot of money to balk the movement. But as the financial and economic pinch is increasingly felt in the US, and the influence of payer/healthcare management organizations becomes bigger, biosimilars will increasingly be seen as a good alternative, and a tool to drive down the hiking prices of innovative biologics in the states. EU wide rule has consolidated since 2006, when the first biosimilars was approved. What is more important is downstream rules and attitudes toward biosimilars in each country. These factors significant affect the market outcome. One has to note that most European governments pay for medical care, including the expensive-to-treat diseases. Therefore, national government decisions and rules can dictate the fate of biosimilars. Furthermore, in many systems, even though government rules favors biosimilars, hospitals, physicians’, payers’, pharmacists’ and patients’ attitudes may also prevent successful market entry of biosimilars. This is why despite the European financial crisis and its dire economic situation, the cheaper biosimilars are still struggling to overtake biologics in many markets, despite the increasing market share. Some countries, such as Italy, even mandated steep price cuts on biosimilars, which could effectively drive out biosimilars. It is perhaps worth mentioning that even though biosimilars have not overtaken the originator biologics, innovative activities, in terms of improving drug-administration and stability of drugs, are being taken by both the biosimilar producers and biologics originators. This is an unanticipated development that proves competition is a good way to stimulate innovation, and better choices for patients. 「飛越太平洋─加州生技產學見聞」專欄 : Welcome to the other side!